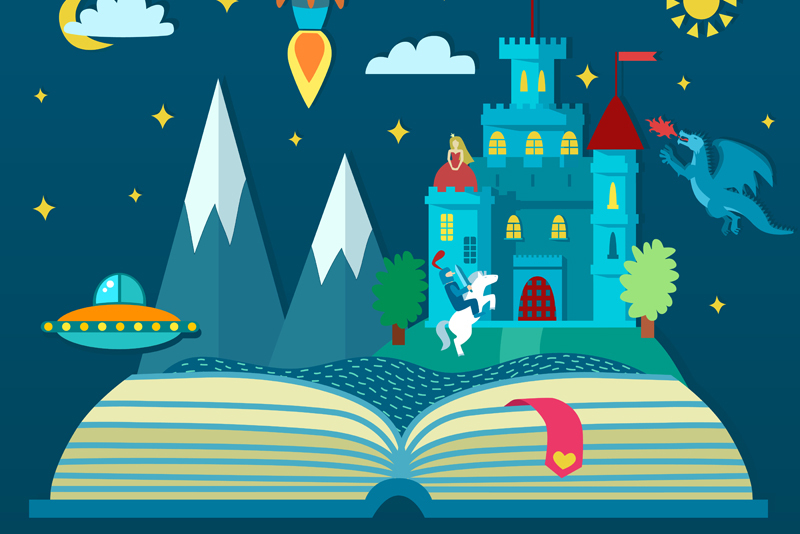 Have you been thinking of writing a children's book series? Do you have an idea for a hero or heroine that will stand the test of time? Does this character have so many adventures that it would be difficult to fit them all into one book? Do you think that you could write at least one book per year to make sure your readers stay interested in the ongoing storyline? If you're the type of writer who doesn't find the challenge of continuing to work with one character or group of characters over time too daunting then a series might be just the right project for you. After all, writing such a series isn't for everyone. Keeping track of character development and plot over several books is certainly more challenging than it is for one book. But if your first book becomes popular you have a ready-made market of readers for your subsequent stories. Here are some of the advantages of writing a series. Series are collectible. I remember that my younger sister loved the Nancy Drew series. She read them cover to cover and was always searching out a title in the series that she hadn't read before. She eventually collected most of the over 50 books in the series. The typical age range for a children's series is 6-12. At this age, children are starting to exercise some choice in the books they select and ask their parents to buy. In fact, I remember my sister saving her allowance to buy another Nancy Drew book. Children's series are loved by parents and teachers. Books that get children excited about reading and then are able to draw them in and keep them reading are favorites of parents, teachers, and librarians--the most active book buyers. Series promote reading because the continued volumes encourage children to read not just one book but multiple books. Once a series becomes popular, it rides a wave of publicity. Publishers love children's book series as well. Once a book and character become popular it's so much easier to publicize and maintain distribution and sales of those titles. In fact, it's not unusual for a publisher to create an in-house series, where different authors write the volumes for a series. Series sometimes become so popular that it's hard for one writer to generate the number of books a publisher would like to publish. Nonfiction works, such as biographies for children, are sometimes published as series as well. Check out the wonderfully titled "The Thinking Girls Treasury of Dastardly Dames" from www.goosebottom.com books. Many series have been passed from generation to generation and stand the test of time. "Little House on the Prairie" was written in 1933 but it's still popular today. And the children's book series is not just for chapter books or young adult novels anymore, there are picture book series as well. "Diary of a Worm" is one such example. If you have an idea for a children's book series, write it out and start developing it. It could end up being a deciding factor in your success as a children's writer.